Amazing Bollywood pix to launch your week! If Monday is for blues and Thursdays for throwback, Sunday is the day of joy. Bollywood believes it just as we do. Sukanya Verma looks at how stars enjoy everyone's favourite day of the week. 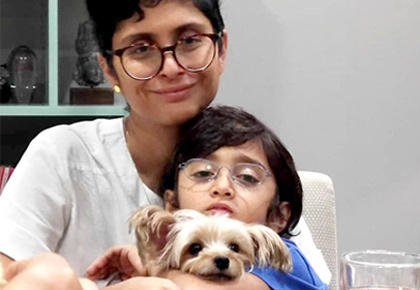 When not breaking box office records, the Dangal star likes to relax by spending a lazy Sunday around wife Kiran Rao, their son Azad and pooch Yorkshire Terrier Imli. 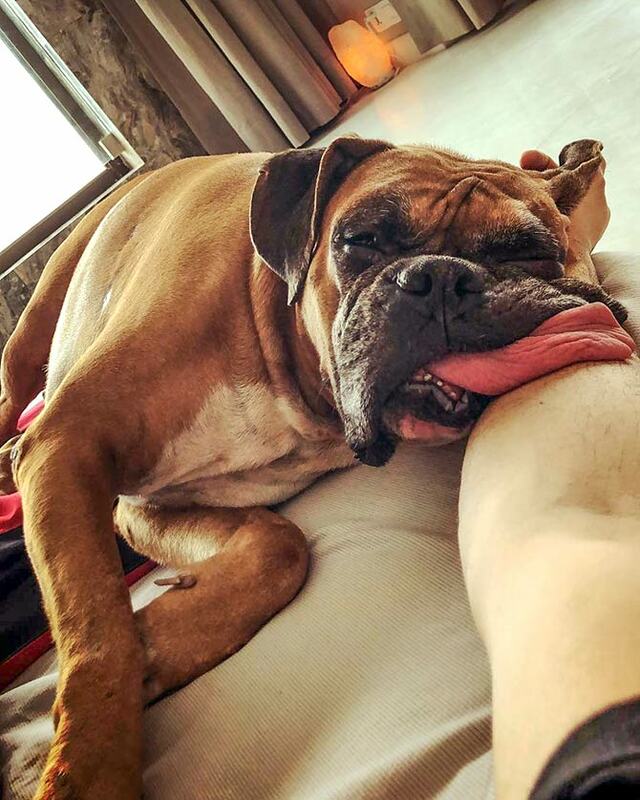 Sundays are equally sought after by Sidharth and his sleepyhead best friend, Oscar. 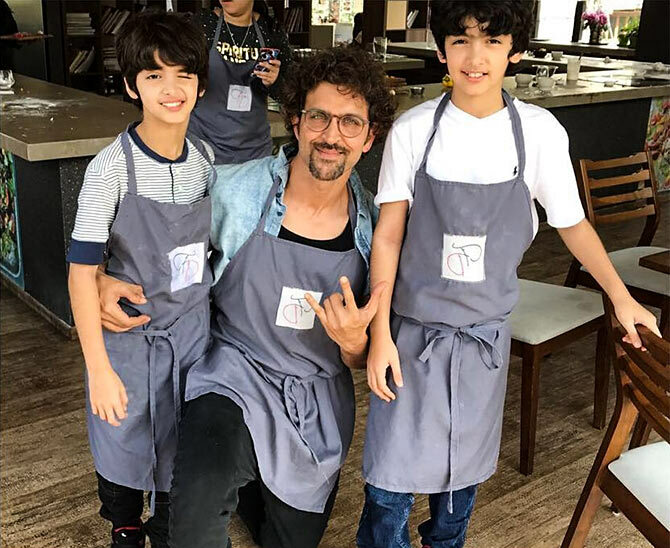 The actor, who plays a mathematics tutor in his upcoming Super 30, shows off his cooking skills at the classes he took with sons Hridhaan and Hrehaan. Basking in the Sunday sun and Sanju's success sure comes naturally to the Bigg Boss 10 runner up. The Big B's Sunday ritual of greetings his fans gathered for a glimpse whenever he's in town is testament to his eternal popularity. 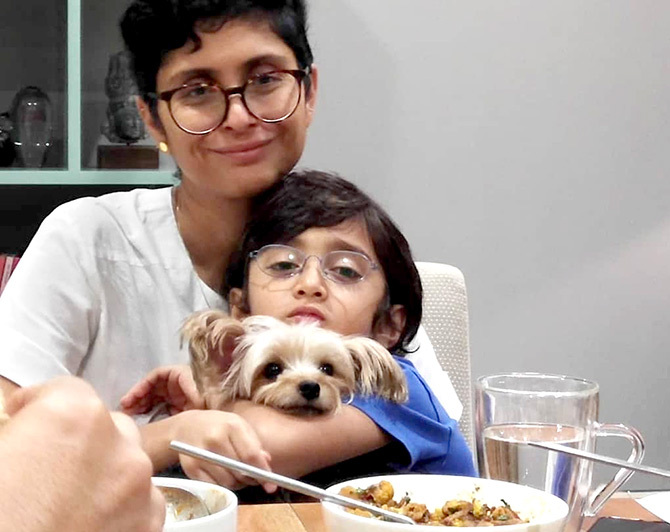 Ever the doting mum, Aishwarya's Sundays are reserved for family. 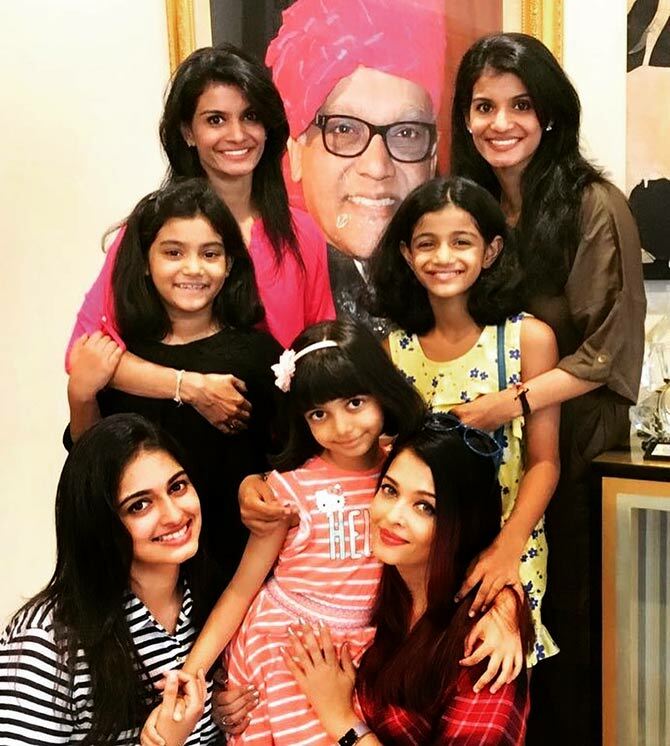 Here seen demonstrating some girl power with daughter Aaradhya, her cousins and nieces. 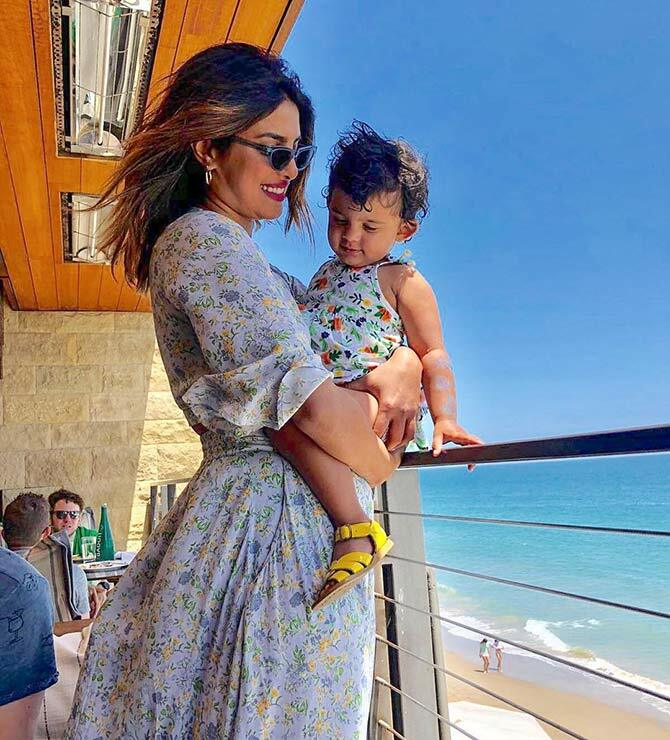 Fellow Miss World Priyanka Chopra, who recently announced her engagement to American singer Nick Jonas is much attached to her baby niece Krishna Sky. 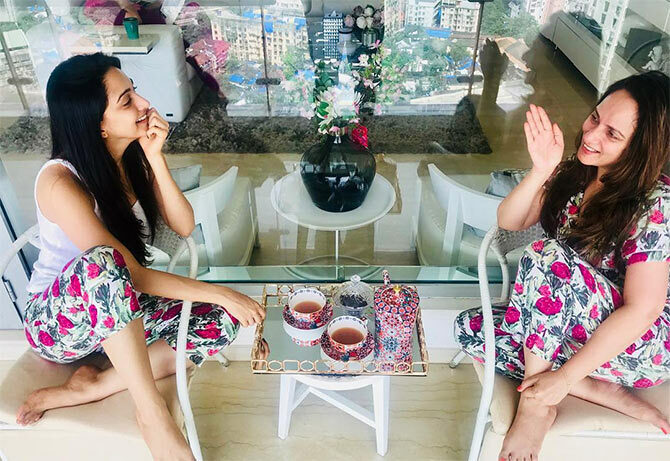 How cute is this capture of the two twinning in floral prints? Twinning Sundays have found favour in Lust Stories star and her mommy Genevieve Advani too. 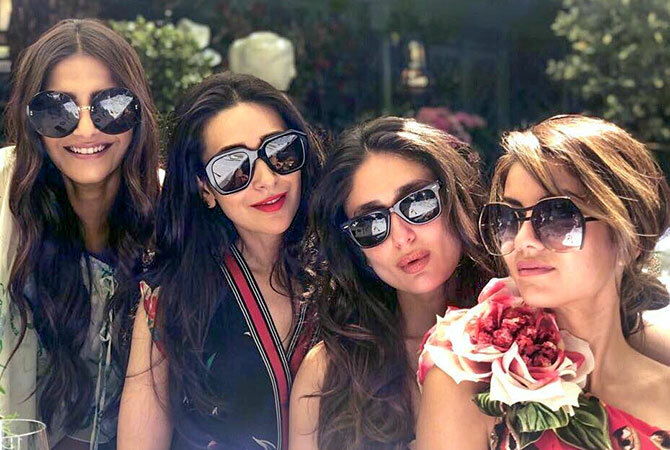 Bollywood's super stylish divas hanging out in swish London cafés for Sunday brunch is just the kind of life one imagines of the rich and famous. 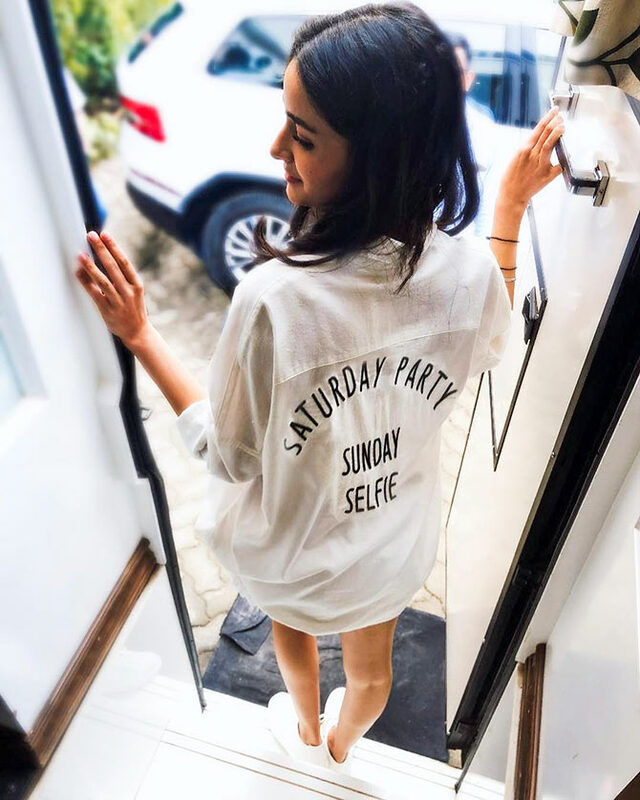 Shilpa's yummy Sunday binge videos are the soul of her Instagram feed. 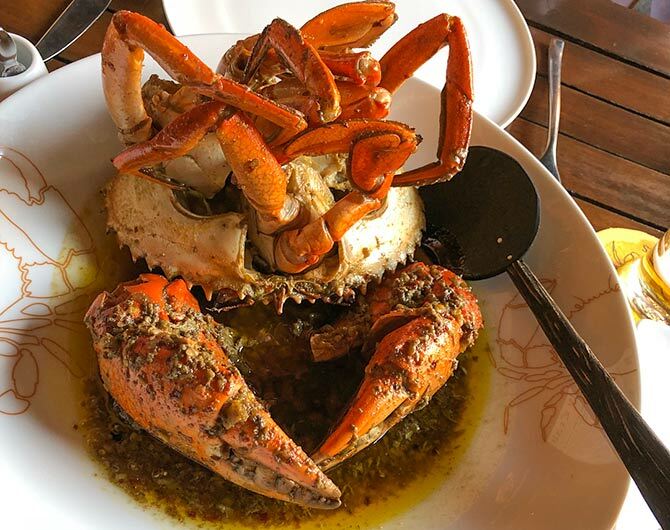 From cakes to crabs, one of the fittest ladies in showbiz eats it all and still maintains that wow figure. 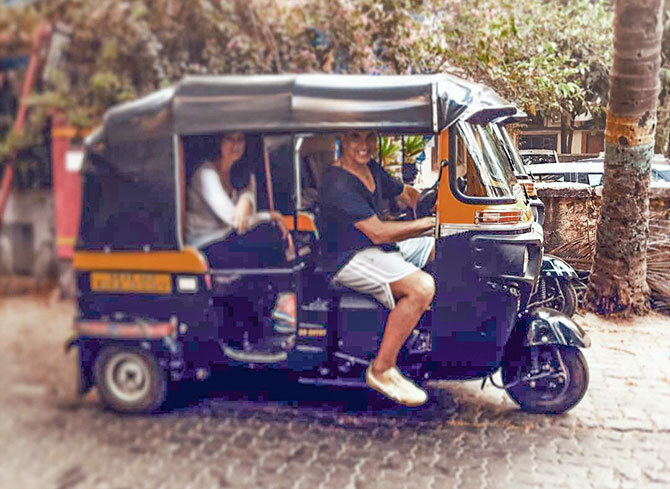 Soon-to-be mum Neha Dhupia's dream Sunday involves the significant other Angad Bedi and a romantic, exotic destination. Chunky Pandey's soon-to-debut daughter Ananya knows the Sunday feeling of her generation all too well. 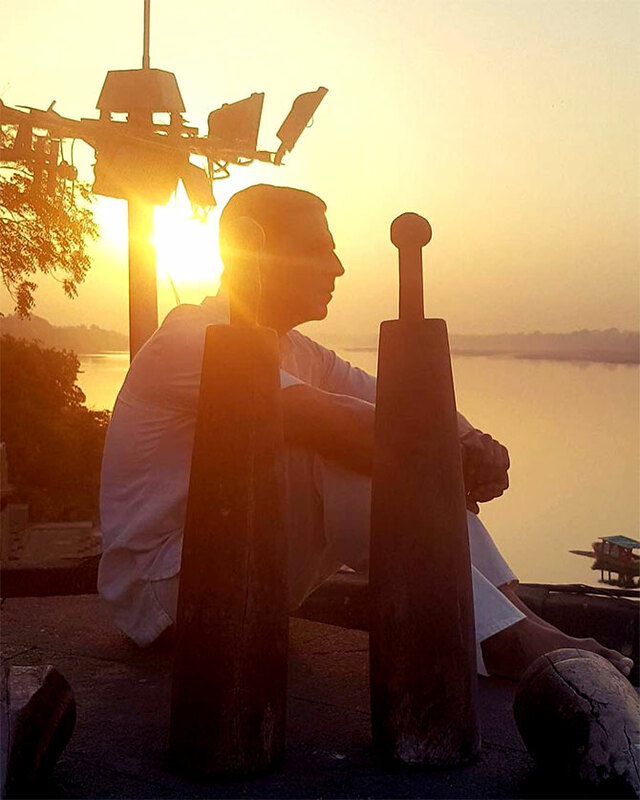 And here's Akshay Kumar showing us how to spend rest of the week until it's 'Ache Din' again. Guess who visited the sets of Brahmastra! O! The careers Anushka's screen hubbies have had!